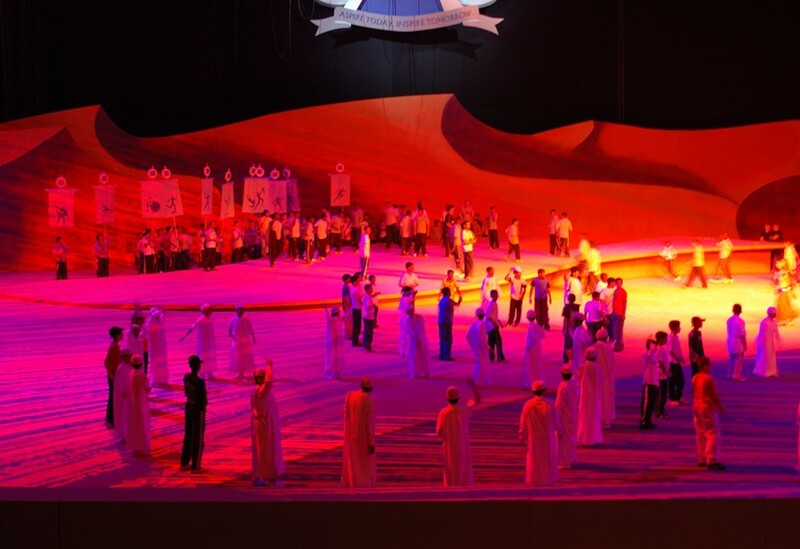 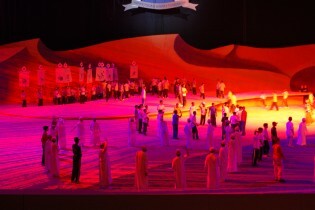 The Inauguration Ceremony of this vast sports academy included a set themed around the history of the region, namely shipping and pearl diving. 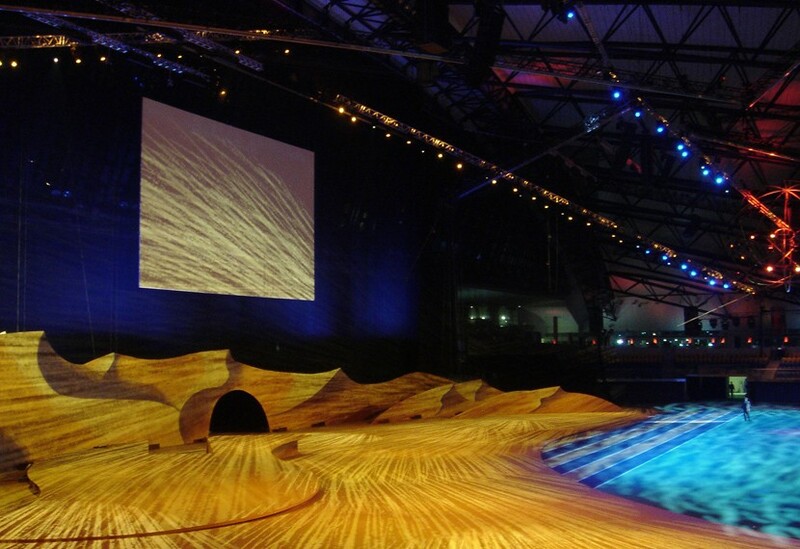 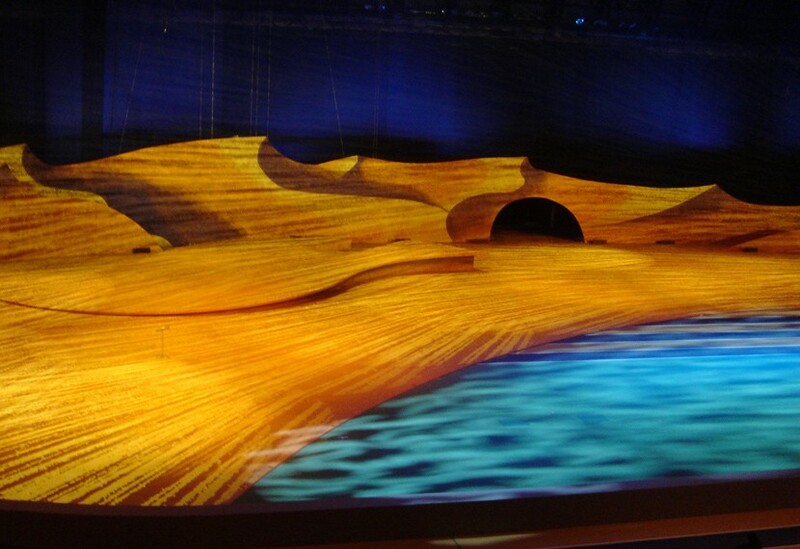 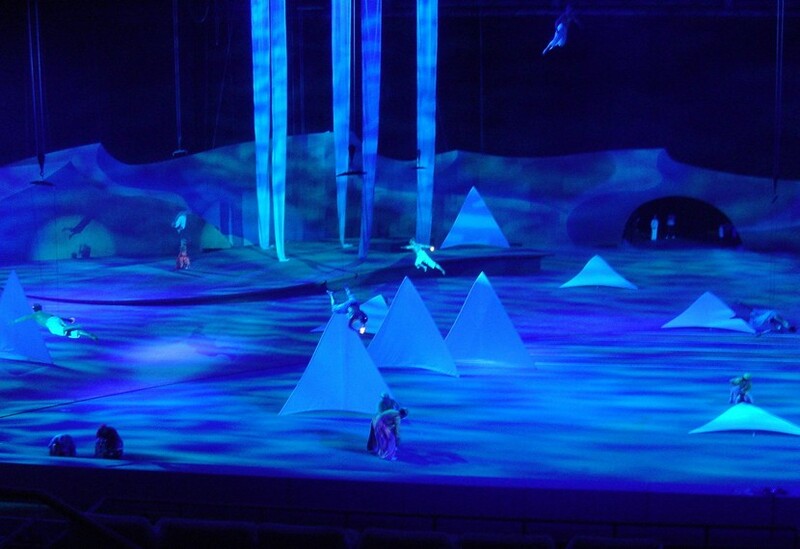 There were several stages which included a desert backdrop, billowing wave effects and a dozen aerial performers swimming ‘underwater’ across the set, whose movement was controlled using our Qmotion control system. 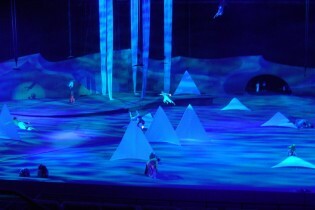 Clever employment of technology meant that rehearsal and programming time was much reduced.